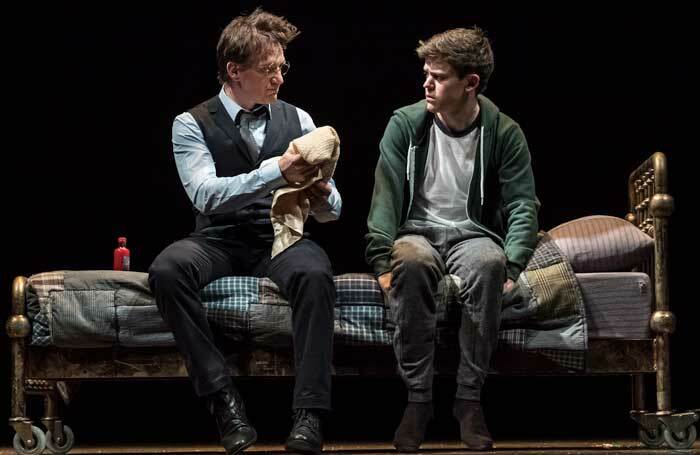 Harry Potter and the Cursed Child has been nominated for a South Bank Sky Arts Award in the theatre category, along with the Donmar Warehouse’s all-female Shakespeare trilogy and the Young Vic’s production of Yerma. Jack Thorne, who wrote the Harry Potter play with JK Rowling, has also been nominated for his television drama series National Treasure, while Phoebe Waller-Bridge’s comedy Fleabag, which began life as a play, has been nominated in the comedy category. Kate O’Flynn, who starred in John Tiffany’s production of The Glass Menagerie, received a nomination in the breakthrough category, which includes individuals from all art forms. In dance, Akram Khan’s Giselle, Richard Alston Dance Company’s An Italian in Madrid and Northern Ballet’s Jane Eyre are nominated. Opera North’s production of Wagner’s Ring Cycle, Nothing by Glyndebourne Youth Opera and the Royal Opera House’s adaptation of Sarah Kane play 4.48 Psychosis are nominated in the opera category. Chair of the judging panel Gilly Greenwood explained that that the judging panel tried to nominate theatre and live performance productions that had toured the country. However, none of the entries in the theatre category have toured outside London – although last week it was announced that the Donmar Warehouse’s Shakespeare trilogy will receive a cinema release later this year . The ceremony will take place on July 9 at the Savoy Hotel, and will be broadcast on Sky Arts on July 12.